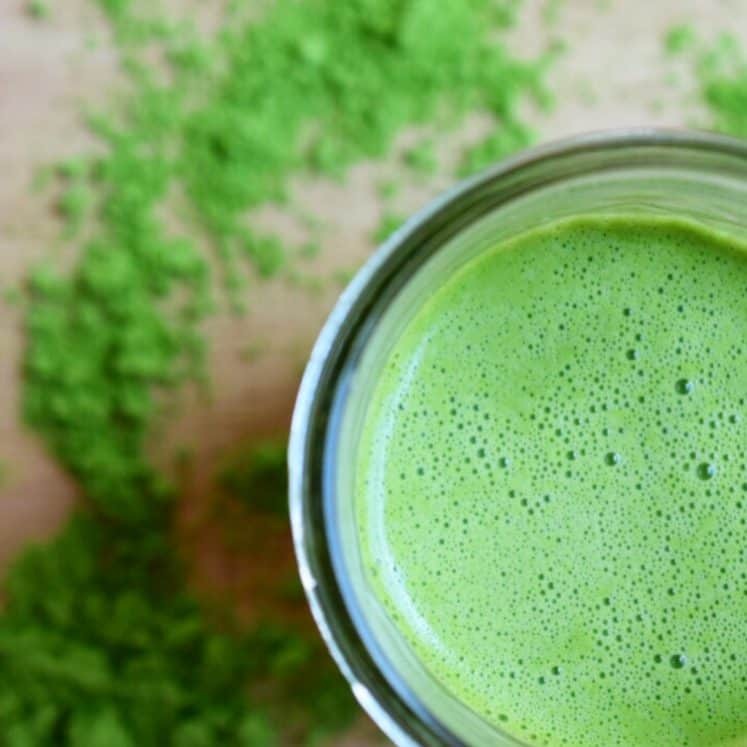 When Thrive Market first reached out to me I was really interested in learning more about their company. 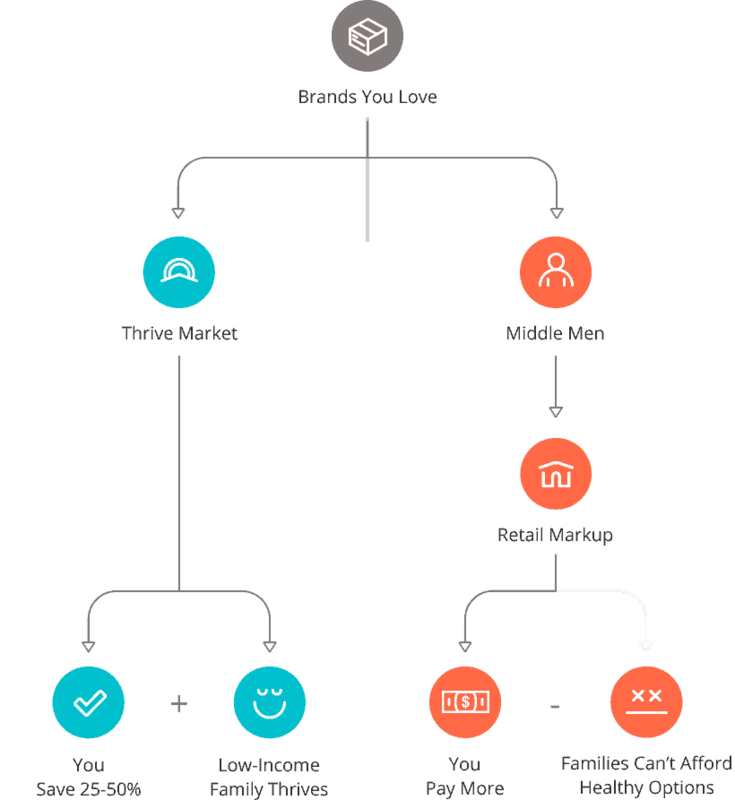 I had watched my friends and fellow bloggers benefit from their Thrive memberships for so long. Yet living in Hawaii, I was ineligible to order, sorry my island friends, they only deliver in the Continental US. Although that might change soon! A little insert in the juicy stuff before we get to the details! 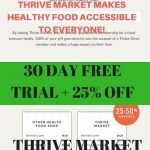 So what is Thrive Market? 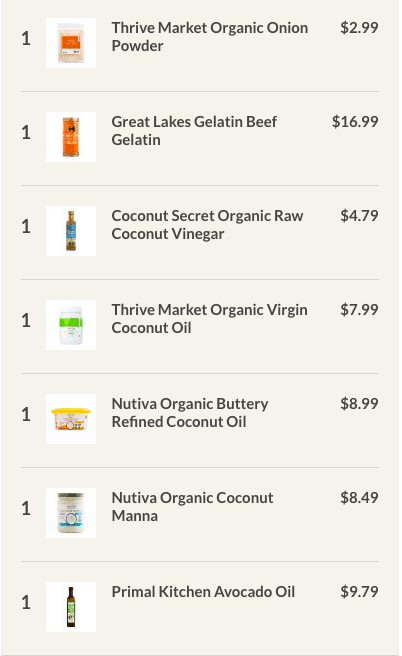 Thrive Market is an online retailer for all things natural and healthy. The only stock vetted brands. Brands that not only create quality products but also are mindful of the planet, treat their employees well and have a moral compass. I find a lot of peace of mind in this. 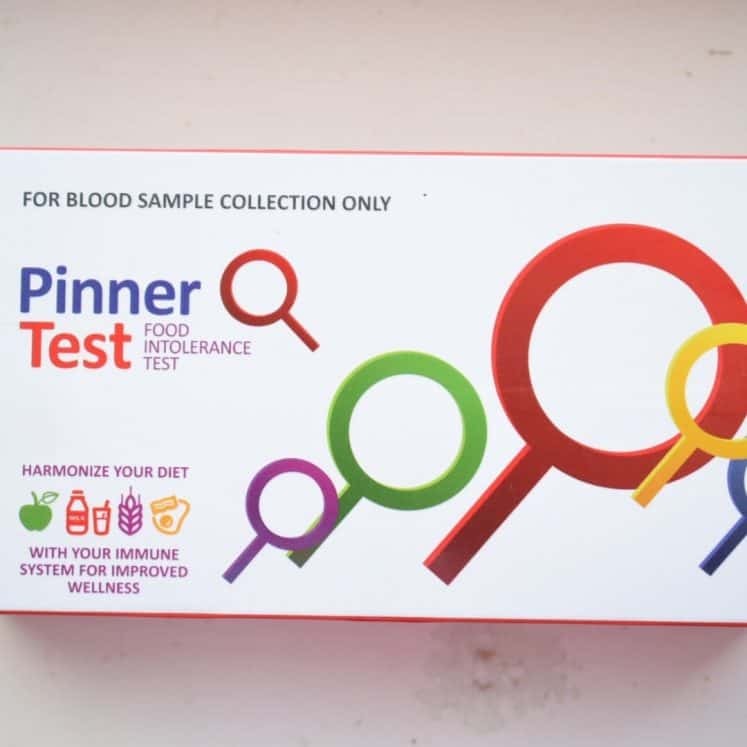 I trust Thrive to sort through the many companies seeking to benefit from the health and wellness space, assuring you that when you shop with them, these brands have your best interest at heart. Thrive themselves set the example. For each membership purchased, one is also donated to a veteran, a lo income family, teacher or first responder. 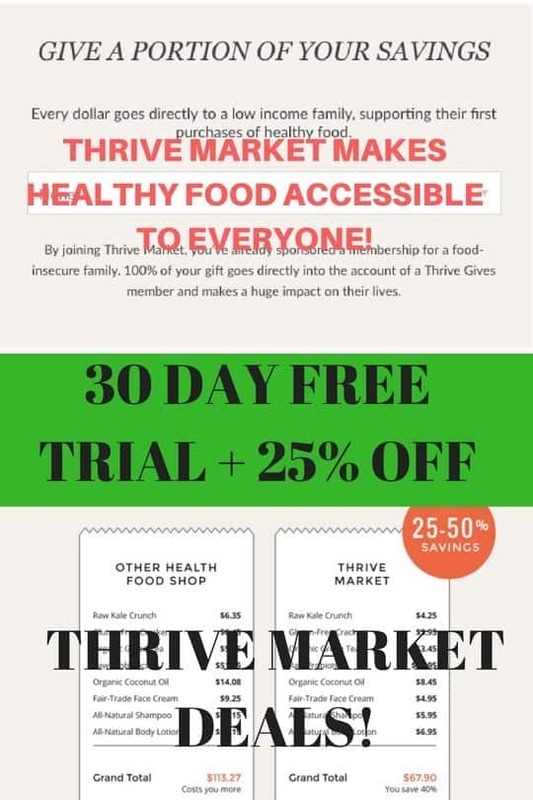 Thrive market is dedicated in their mission to make healthy food accessible to ALL families. Access to real food and healthy self-care products is a human right, not a privilege. Join us in the fight to make sure ALL families can afford to care for their families. 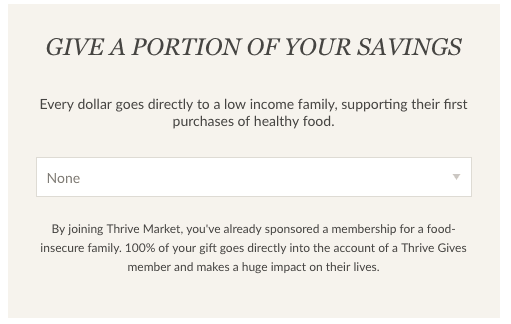 Because Thrive market sells these quality goods at 20-50% under retail price, saving you LOADS of money, you also have the option to donate your savings each time your purchase. Directly into the account of a sponsored Thrive member. You are directly purchasing food for a family who cant afford it. Pretty epic, impactful stuff. Optional… but impactful! A small, community-funded company. 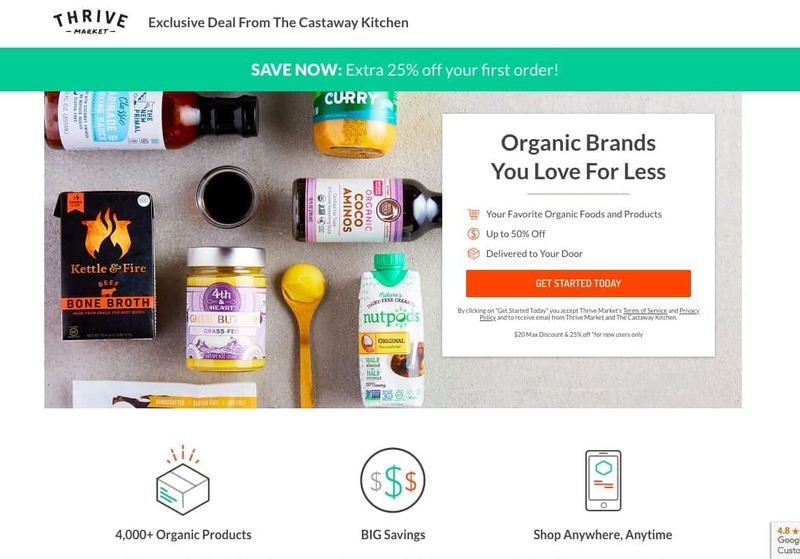 Thrive market was turned away by all major investors. But because of the passion for helping people and making quality products available to all, Thrive Market came to be. That’s right, WE made it happen! 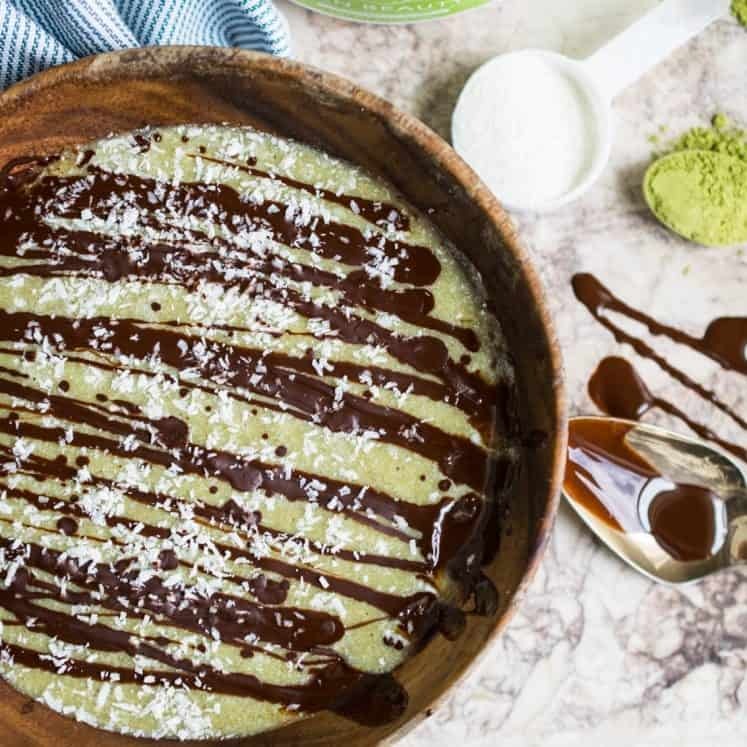 Thrive sells dry goods, pantry staples, snacks and all sorts of paleo, keto, AIP, vegan, gluten free foods. You know those “specialty ingredients” that cost so much at health food stores… yeah…Thrive has them for less.. MUCH LESS. All your favorite health food brands! There is an annual membership fee of $50 (which you will make back in savings in no time). But remember you can TRY IT FOR FREE (CLICK HERE). There are no shipping charges for orders over $49 and all orders ship promptly. For more FAQ’s, head HERE. 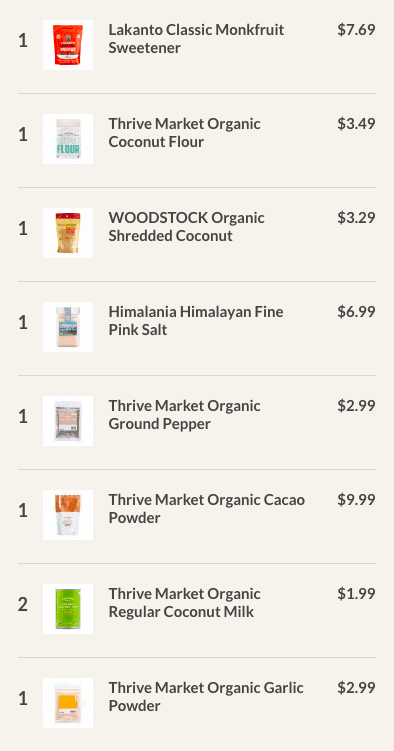 What Kind of Things Can I Buy on Thrive Market? Anything from pantry staples to toothpaste, a tongue scraper, pet supplies, vitamins, homeopathic remedies and more! 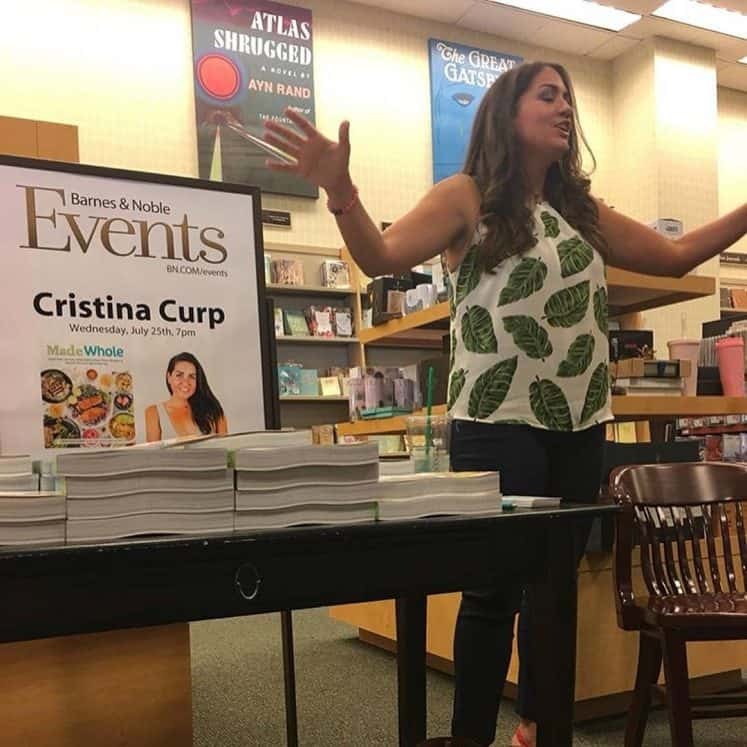 I’ve complied a Made Whole Thrive Shopping List for you! 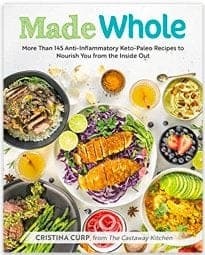 All my favorite Paleo-Keto, AIP friendly pantry staples that I use to make food taste AMAZING! Remember you get a 30-day FREE TRIAL, and an EXTRA 25% off your first order. This is a CASTAWAY EXCLUSIVE deal! 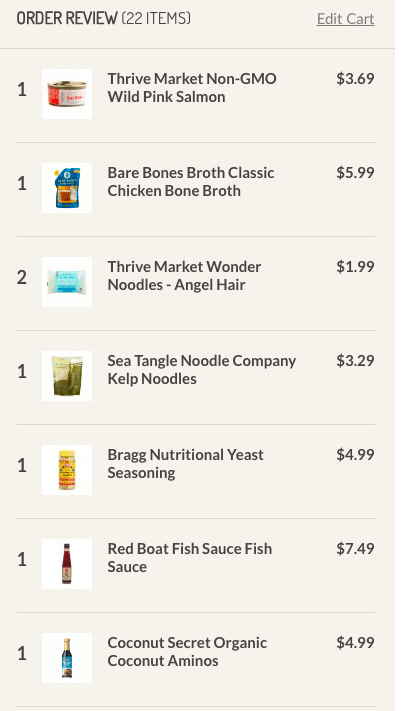 These are the Thrive Staples you will need for Made Whole, this same list was closer to $300 when purchased via Amazon Prime!